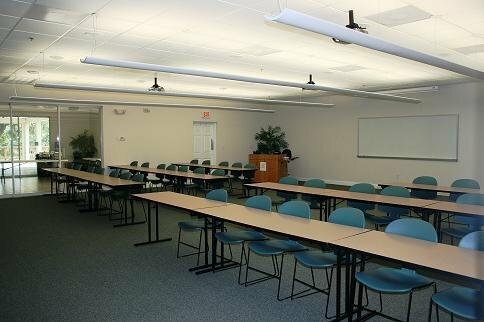 We have 2 Education rooms. Room A is 1,160 sq. 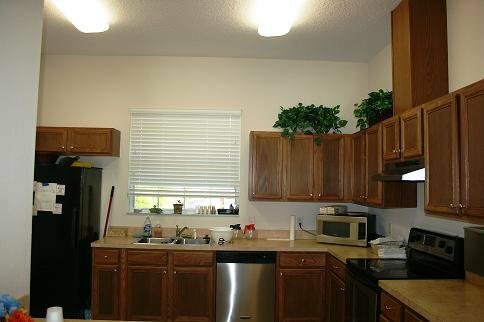 ft., Room B is 1,303 sq. ft. and they can be combined for a total of 2,463 sq. 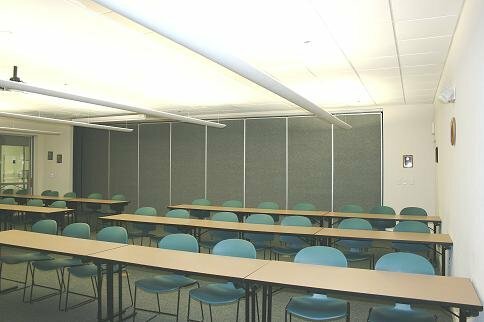 ft. Each room has state of the art audio/video, wireless or hard wired internet, room for 100+ seated/tables or 349 theater style. 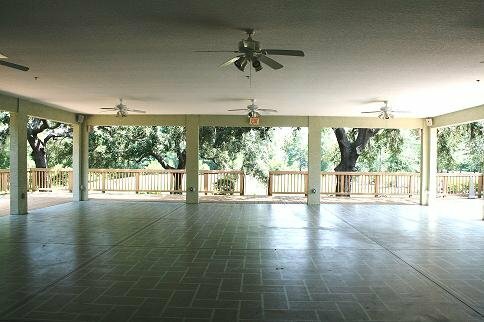 The 40×45 Pavilion with wrap around deck offers tons of room with lots of fresh air and a beautiful view of granddaddy oaks. 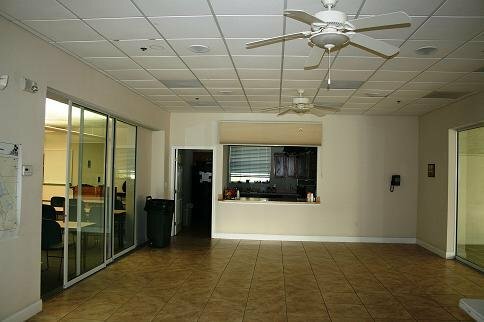 All rentals include the use of the warming kitchen, free Ice and the 40×20 tiled foyer which is perfect for setting up food/beverage tables. 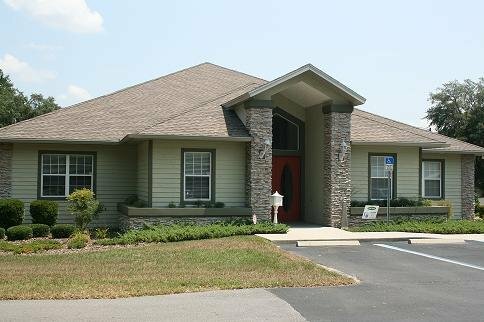 For more info call Dorothy at (352)746-7550 or email admin@raccfl.com.